Our independent family - owned company brings high specification replacement doors, windows, garage doors and conservatories to Sutton Coldfield, and surrounding areas, having been installing locally for over 34 years. 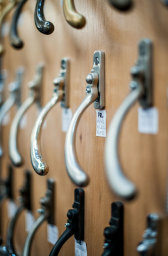 Our fantastic 3000 sq ft showroom, in the heart of Mere Green, opposite Waitrose Supermarket, has a vast range of products available for you to come and view from composite Rockdoors and Solidors, sprayed windows and doors to woodgrain timber alternative PVCu and aluminium bifolding doors. 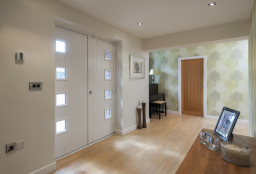 We also have a large working garage door showroom housing Gardor, Cardale, Seceuroglide, Hormann and Wessex doors, from side hinged, retractable, roller and sectional. 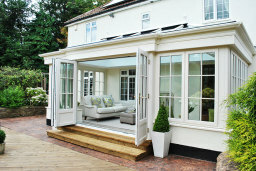 As well as windows and doors we can create high quality bespoke conservatories and orangeries of all shapes and sizes. We have an excellent reputation for design and a real commitment to after sales service, so pop down and see us for impartial, practical and imaginative solutions for your projects. Visit our website for further details or call us on 0121 7966835. 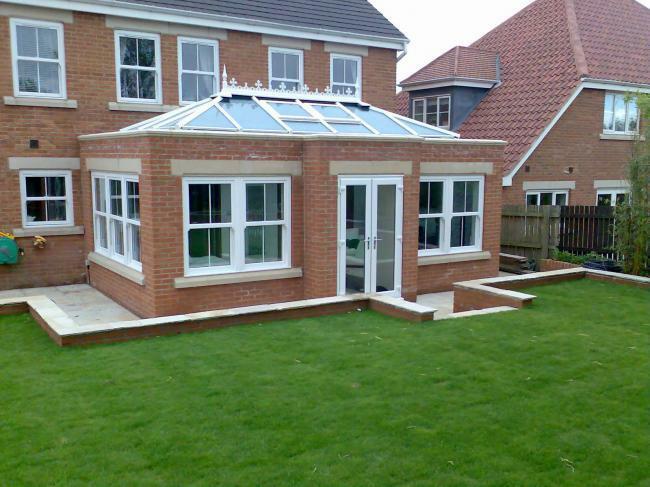 About us Established in 1979, JMI Windows have nearly 40 years' experience in the industry. 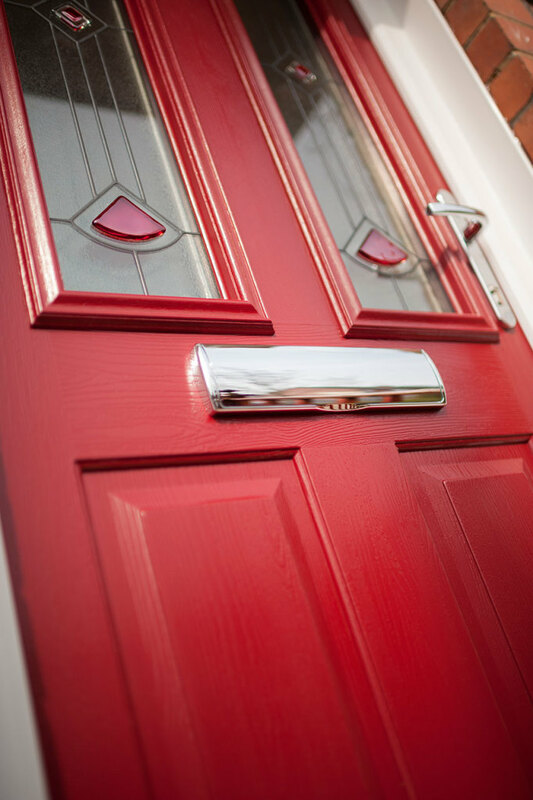 We are a family-run business and pride ourselves on our commitment to our customers old and new. In every project, our focus is on the needs of the customer to ensure that the customer's requirements are met in a professional manner. We have a wide range of products to choose from, whether you're after a new garage door or replacement windows, our 3000 sq ft showroom is sure to have just what you're looking for. 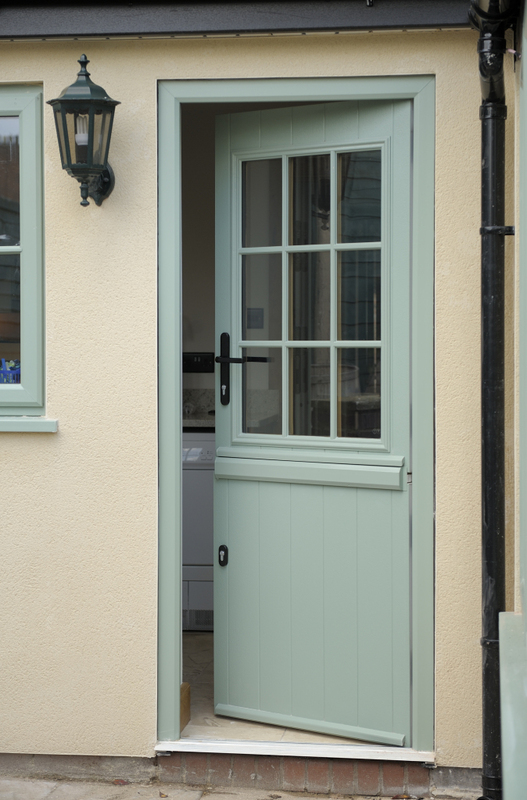 Our range of products ensures that we can meet any design and aesthetic requirements you may have - from timber-framed windows to modern, innovative designs. Our design team will bring you style and quality that will enhance your home, and will listen to your needs and come up with the perfect fit that won't stretch your budget. 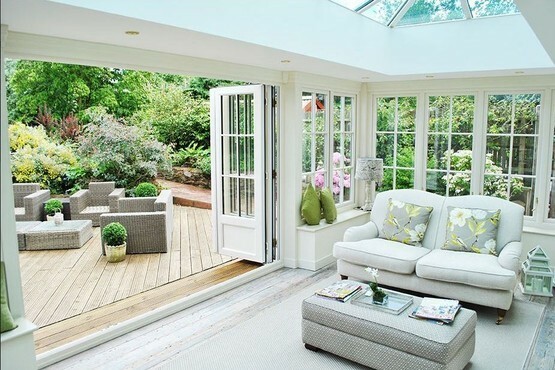 All of our products carry lengthy guarantees for your peace of mind, and all our work is insured, More information on this, and the energy ratings of our products, can be found on our website. 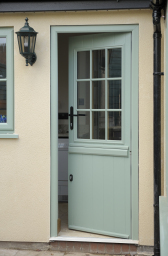 To find out more please give us a call or simply visit our showroom. Testimonials are curated by J M I and are not independently reviewed or verified. 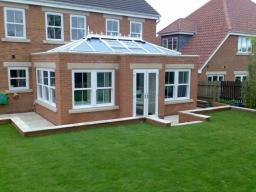 "We just wanted to say what a fantastic job the fitters did and they really are a credit to your company. I would definitely recommend you to family and friends." "Thanks to all for the service!" 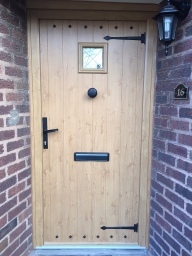 "To JMI, A note of thanks to all for the service in providing our new windows, we are so pleased Sharon convinced us to have the Evolution in cream, they look really good and match the Solidor. Special thanks to Maurice, Sean and Jack for their help and advice plus a good clean up each day during the installation." 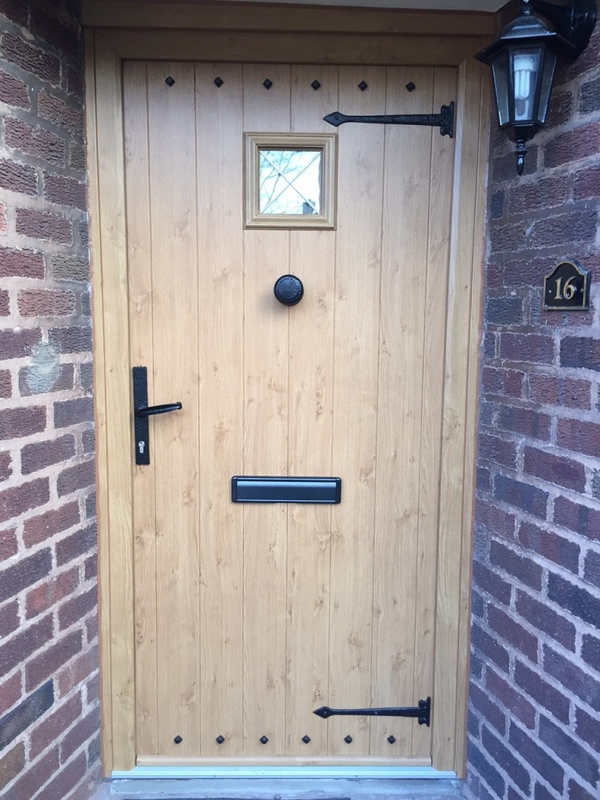 "Hi Sharon, Just wanted to let you know that we are delighted with our three new doors. Thank you for asking so many questions to get everything absolutely right. 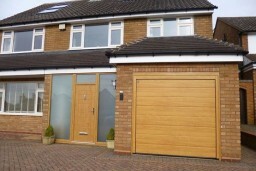 Please pass on our sincere thanks to the fitters who did an amazing job and worked really hard."